Only Connect is a crime prevention charity, established in 2006 by Danny and Emma Kruger. Since then Only Connect has evolved into one of the most highly regarded and effective crime prevention Charities in London, with a track record of halving the re-offending rate (New Philanthropy Capital, Unlocking Value). We have over eleven years’ experience of working with young people who have been involved in the criminal justice system. We have delivered projects at all stages in the offending cycle: from delivering preventative work in schools across the capital, to working in London prisons for over a decade, to our community model that works in partnership with youth offending teams and probation services throughout the capital to minimise reoffending. Since 2006, our work has reached tens of thousands of Londoners, helping them to move away from crime. Over this time we have refined a method of working with our Membership. 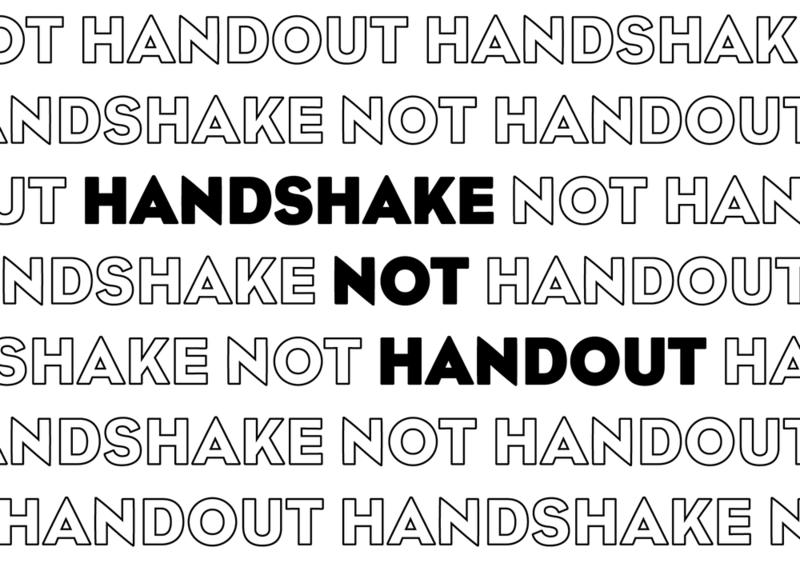 We believe in the idea of 'handshake, not handout' - that our Members should design their own journey through Membership based on their strengths and ambitions. This means our Members are not just supported: they are enabled to design and deliver solutions to the problems they and their peers face across London. Only Connect joined the Catch22 family in October 2015. The organisations have a strong shared heritage, developing ideas and exploring the future of public services together for several years.